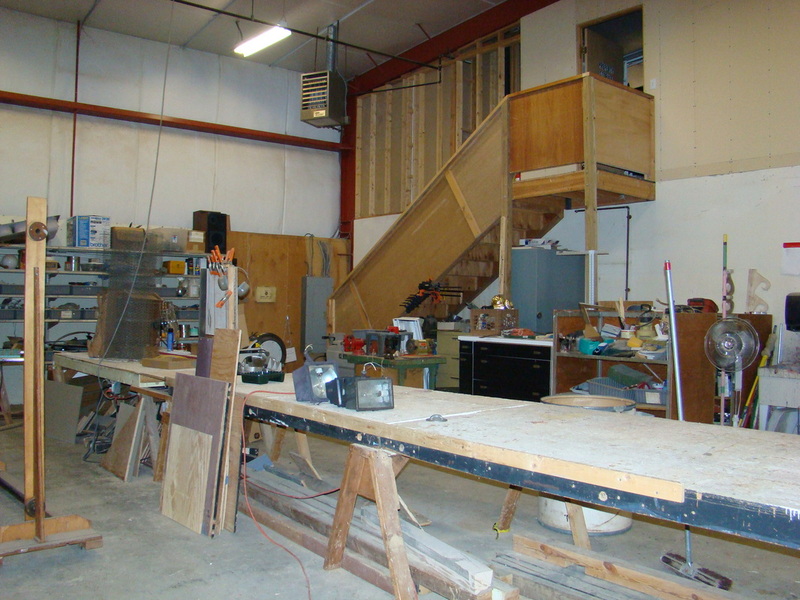 Our facility, located in Simsbury and affectionately known as Basingstoke is where a lot of the work for our company gets done. 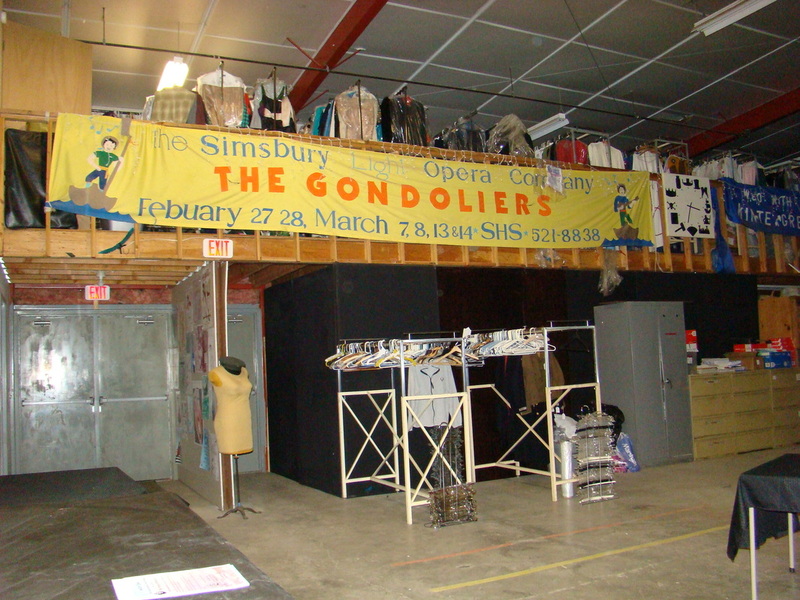 It is a multipurpose facility which houses our set construction, props and costuming. 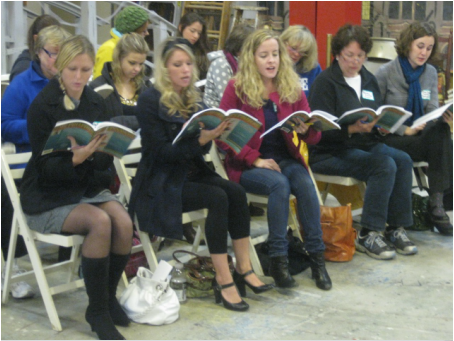 We also use this space for rehearsals and auditions. 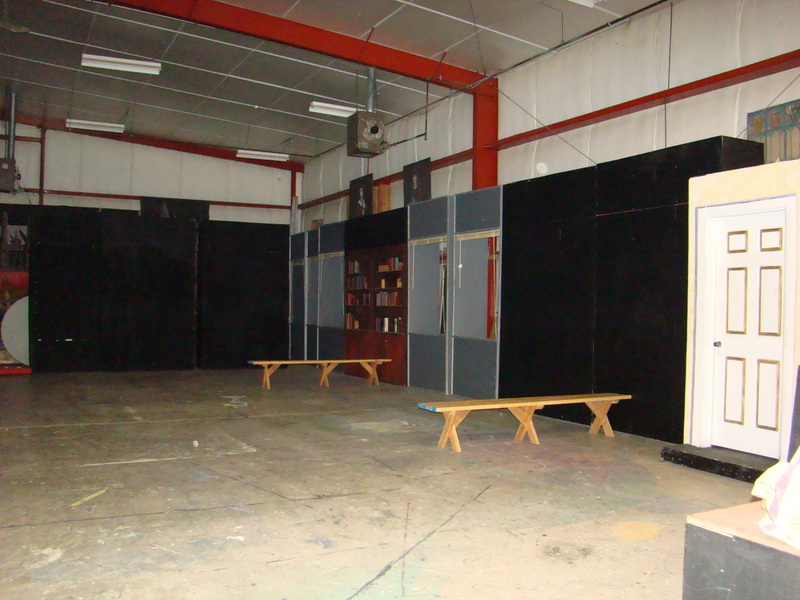 If you would like more information about our space or to inquire about renting it for your group or event please click here to email our facilities coordinator.